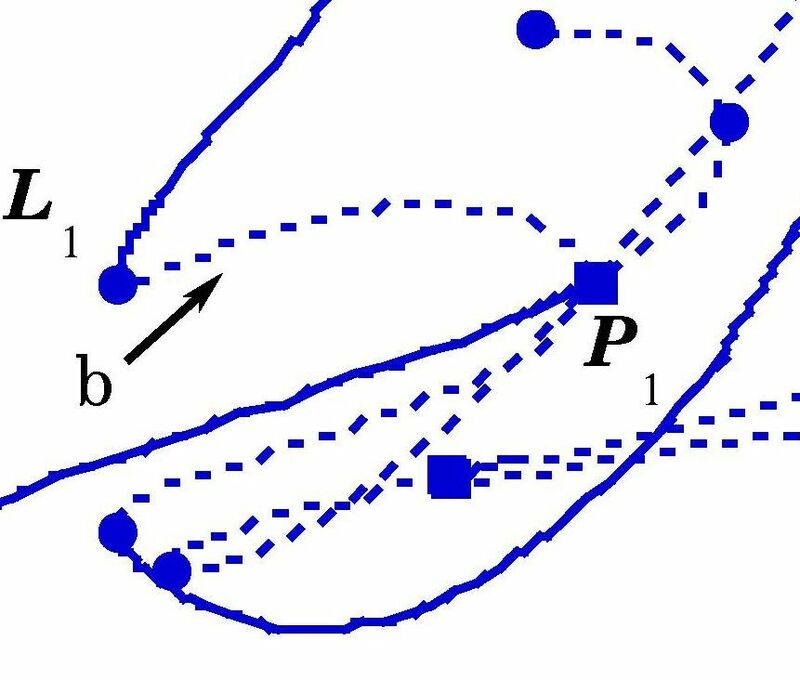 Double-diffusive Flow Patterns in the Unicellular Flow Regime: Attractor Structure and Flow Development, in: Double-Diffusive Convection, AGU Geophysical Monograph 94, eds: Fernando & Brandt, pp. 89-96, 1995. The structure of (linearly) stable double diffusive flow patterns in a laterally heated stratified liquid, Phys. 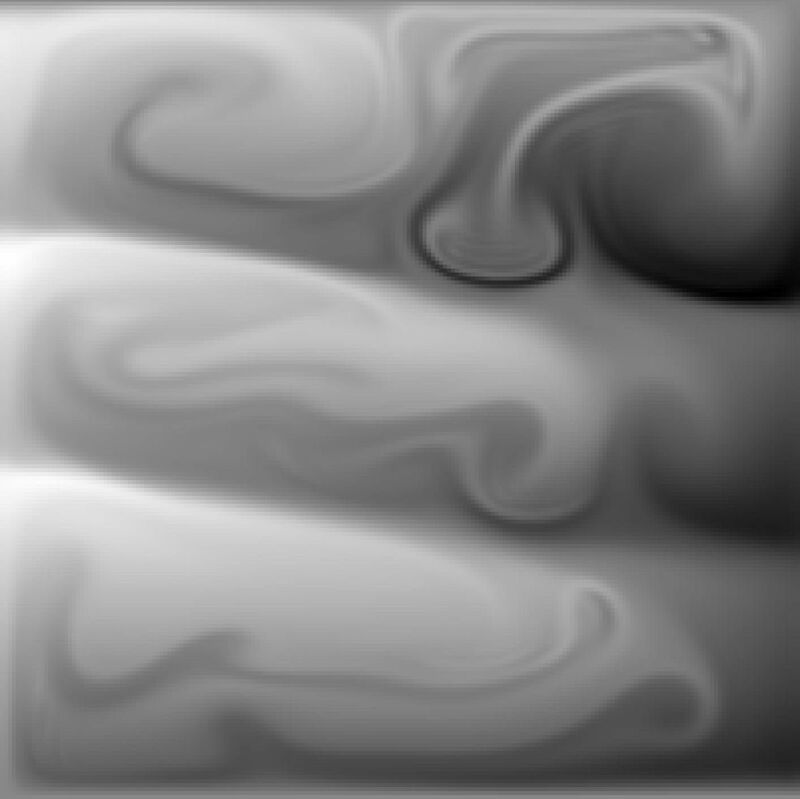 Fluids 7(3), pp. 680-682, 1995. On the evolution of double-diffusive intrusions into a stably stratified liquid: A study of the layer merging process, Int. J. 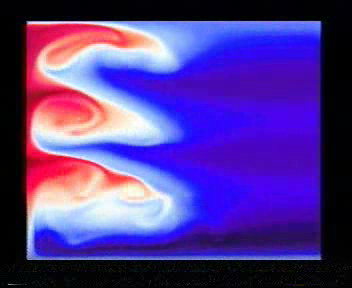 Heat Mass Transfer 41, 2743-2756, 1998. Double diffusive layer formation near a cooled liquid-solid boundary, Int. J. Heat Mass Transfer 41, 1873-1884, 1998. A bifurcation study of double diffusive flows in a laterally heated stably stratified liquid layer, Int. J. Heat Mass Transfer 39, 2699-2710, 1996 (with H.A. Dijkstra). On the evolution of double-diffusive intrusions into a stably stratified liquid: the physics behind self-propagating layers, Int. J. Heat Mass Transfer 41, 2113-2124, 1998 (with H.A.Dijkstra). 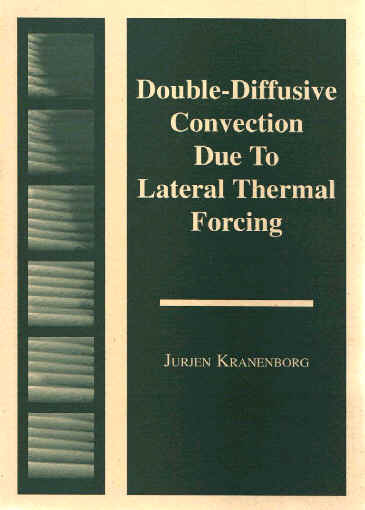 Layer formation in double diffusive convection (overview article), in: Time-dependent Nonlinear Convection (Advances in Fluid Mechanics), ed: P.A. Tyvand, Computational Mechanics Publications, pp. 139-176, 1998 (with H.A. Dijkstra and J. Molemaker). Modelling grain-size distributions. A comparison of two models and their numerical solution, Tectonophysics, 320, 347--374, 2000. (with T. Den Bezemer, H. Kooi and S. Cloetingh). 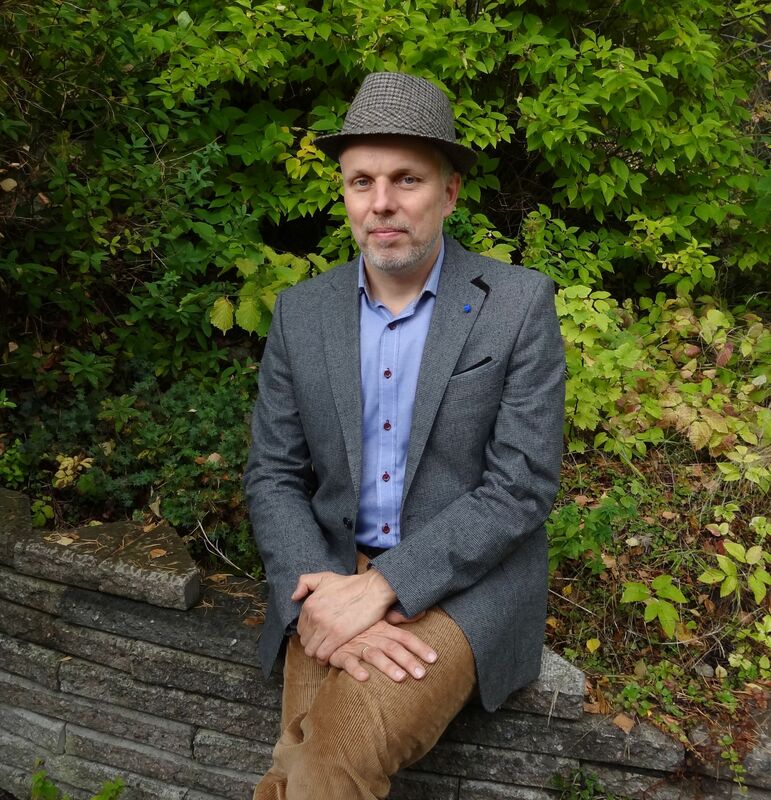 - Experience - My work has centered on heat and mass transfer related problems, ranging from practical aspects (customer contacts, product design, design architecture and process, standards improvements, software implementation) to theoretical approaches (modeling, CFD simulations etc.). - Double-Diffusive Convection - I have made my Ph.D. work on double-diffusive convection available on this site using a dedicated set of webpages. and a practical guide for creating such a type of layered oceanic flow in a cup of coffee!